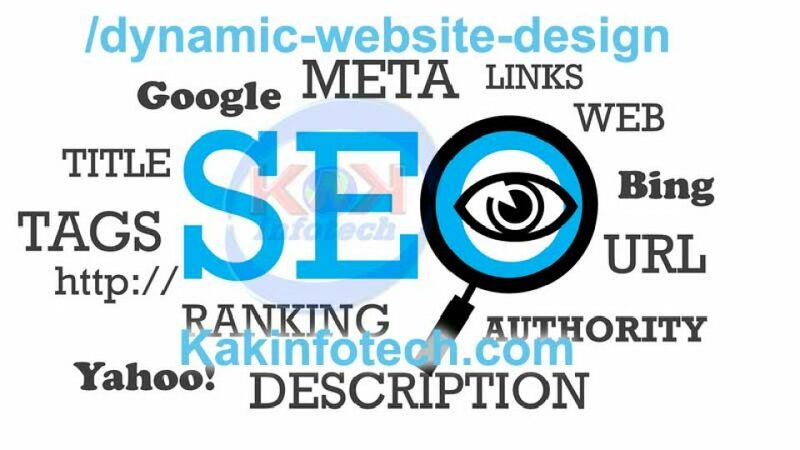 KakInfotech.com offers SEO Friendly URL based Dynamic Website Design starting $8 per month with SEO Ready Website. SEO Friendly URL is one of the best tool to send good SEO signal to search engines. SEO Friendly URL helps search engine to trace keywords for the page. Unlike the earlier time, php or asp or aspx were used to suffix the URL of the page. Something like .php?user=23, this is not giving correct information about the page. 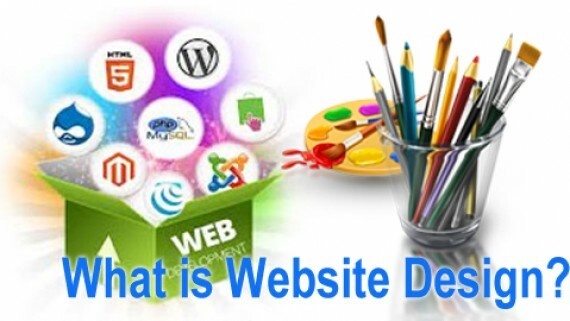 But once you have applied page like /blog/dynamic-website-design, this gives the correct information for the page. So, SEO friendly URL helps in a more better way to search your page in search engines. Designing SEO URL is very eaasy in WordPress based Dynamic Website Design. Keywords are most important aspect of any page. Once you have applied a focus keyword in the page, this is good. Focus keyword applied in the URL helps search engine to crawl pages with keywords. It is human friendly also. When you read the focus keyword in URL, it gives you the information about the page. Just like you, Search engine crawlers also get the same keyword information about the page. So, designing search engine friendly URL, is one of the important tool for SEO. Another advantage of SEO friendly URL is tagging the keyword into URL. One of the best way to do this is WordPress. 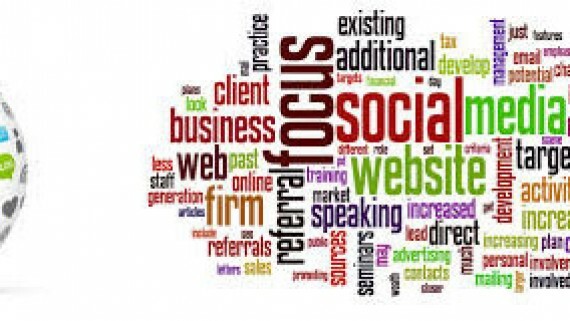 It is easier to update your focus keyword plus keyword SEO friendly links. How do I create SEO friendly URLs in Dynamic Website Design? That’s good question. 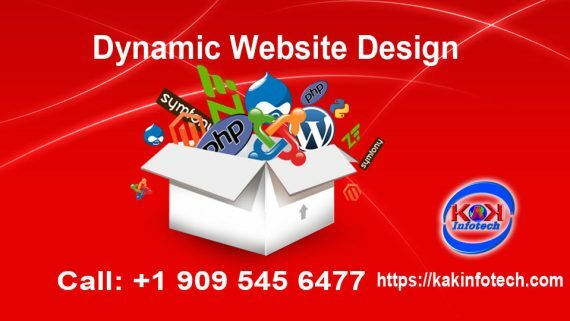 Go for a dynamic Website design like WordPress based Website Design. Permalinks: One of the important tool that helps you to create Search Engine Friendly URLs in WordPress. It is a very simple tool that can be used for creating search engine friendly URL in WordPress. .htaccess : Another way also to achieve SEO friendly URL is to use .htaccess file. Here in this file, you can use rules to convert php pages into title of the page. Title is getting changes with url of the page. This is typically possible in linux hosting. Search Engines use many different signals to rank your page with keywords. Once focus keyword is used in URL of the page crawling is easy for search engines. While designing Website for creating any web pages, you should consider using focus keyword in URL. There are many different plugins are available for this purpose. 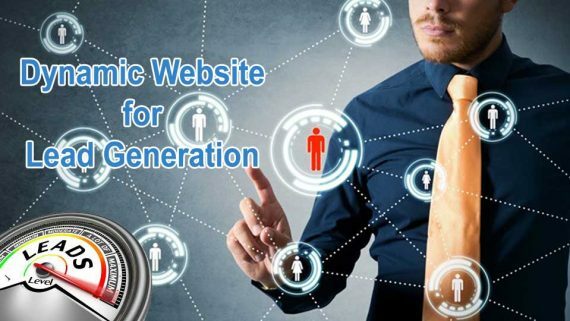 If you do not know how to get a Dynamic Website With SEO Frienly URL, simply click here to get one. You can go for such website @ $* per month with domain, hosting, emails and 5 pages design.